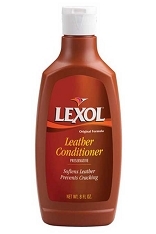 This is the best leather cleaner you can buy! Strong for tough jobs but gentle enough on the finest leather. Cleans normal surface dirt quickly and easily. 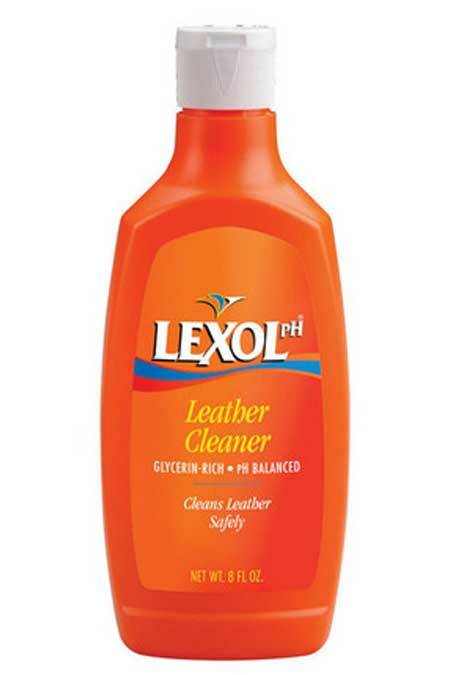 Lexol pH is formulated to the proper pH for leather. 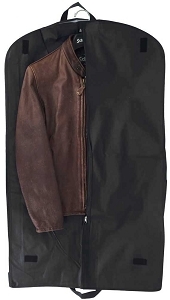 It prolongs the life of all your leather goods by keeping them clean, heanthy and handsome. Use on Jackets, auto upholstery, saddlery, boots, luggage, shoes, furniture, etc. 8 oz flip top container.